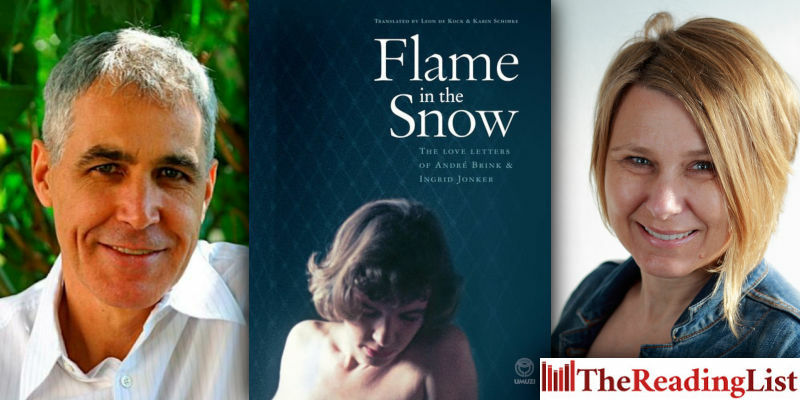 Leon de Kock and Karin Schimke have won the 2019 Sol Plaatje Translation Award for Flame in the Snow, their English translation of Vlam in die Sneeu. Flame in the Snow, published by Umuzi in 2015, is a collection of love letters exchanged in the 1960s between novelist André Brink and poet Ingrid Jonker. A writer, translator and literary critic, De Kock won the South African Translators’ Institute’s inaugural prize for outstanding translation for his rendition of Marlene van Niekerk’s novel Triomf. Formerly a professor at Stellenbosch and Wits universities, he also taught at Johns Hopkins University in Baltimore. Schimke, a poet and journalist, editor and writing coach, won the 2014 Ingrid Jonker Prize for Poetry for her debut collection of poetry, Bare and Breaking. A second collection of her poems, Navigate, was published in 2018. The English Academy of Southern Africa will present the prize to De Kock and Schimke at a future opportunity.